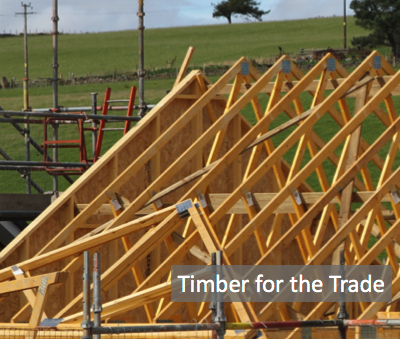 Wood Campus is the UK wood industry’s free information site. 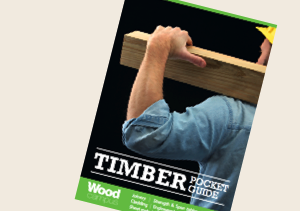 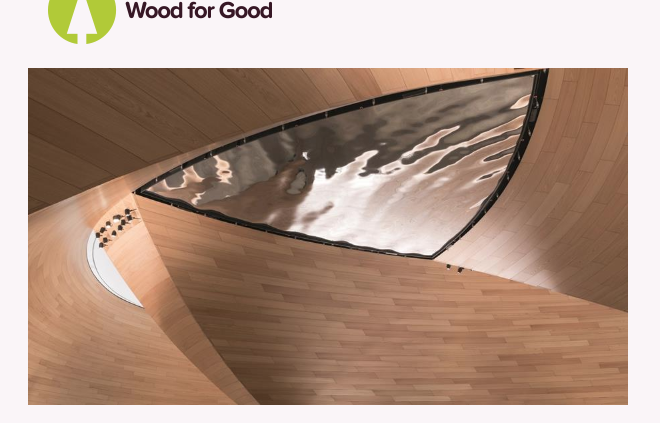 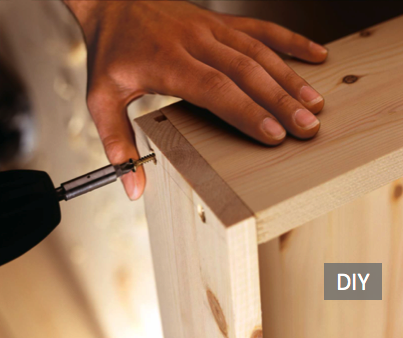 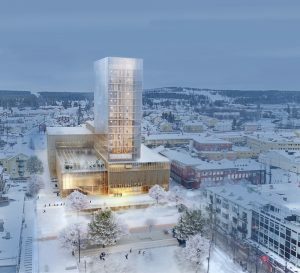 It provides a range of information, inspiration and learning tools for DIY, architects and trade users of wood, the most sustainable of materials. 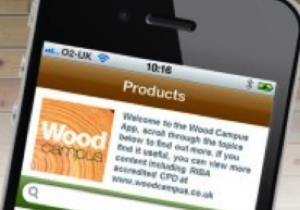 Download the free Wood Campus app here – information at your fingertips on Decking, Cladding, Flooring, Windows, Span Tables, Fire Doors, Treated Timber and much more. 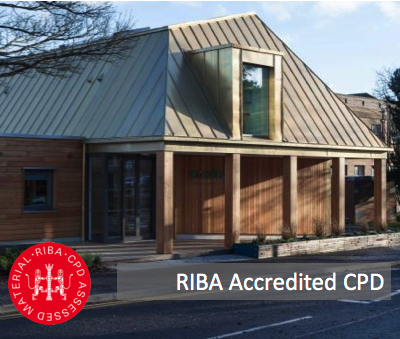 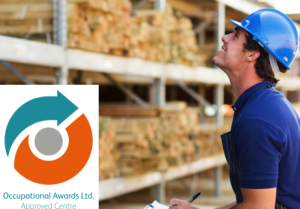 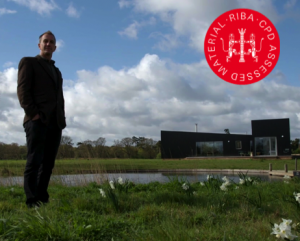 Wood Campus launches the UK’s first ever certificated online Award in Timber Merchanting .